Troubleshooting Polar FlowSyncIf you have problems using Polar FlowSync, please check the following troubleshooting tips.Polar Flow app and compatible devicesYou must first create a Polar account and register your Polar product in the Polar Flow web service before it can be paired with the Polar Flow mobile app.What sensors and accessories is my Polar training computer compatible with?Syncing data between Polar Loop/Polar Loop 2 and Polar Flow app fails. What should I do?Make sure location is enabled for Polar Flow app in the phone's application settings.How do I install Polar FlowSync on Windows computer? 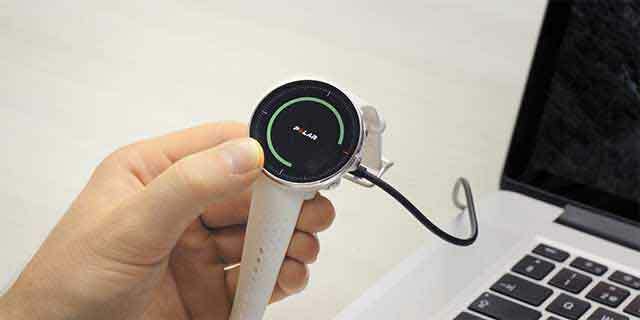 Go to https://flow.polar.com/start Click Download area to downloa...The what and how of Polar 24/7 activity tracking Why should I be active on a daily basis? Simply put, our bodies are designed to move.Where can I find the serial number of my Polar device? Polar A300 Polar Loop 2, Polar Loop Crystal, Polar Loop (Misty Blue) &nb...Can I change the battery on my Polar device? Battery life time depends highly on how much you use the device.